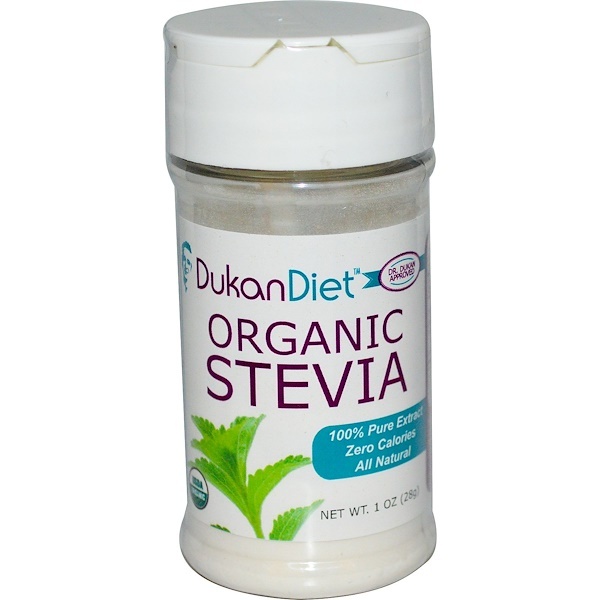 Dukan Diet Organic Stevia keeps its exceptional taste in both hot and cold beverages and foods. 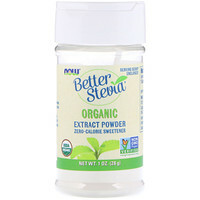 Use it in yogurt, iced drinks, pancakes, muffins, cakes, tea and coffee. 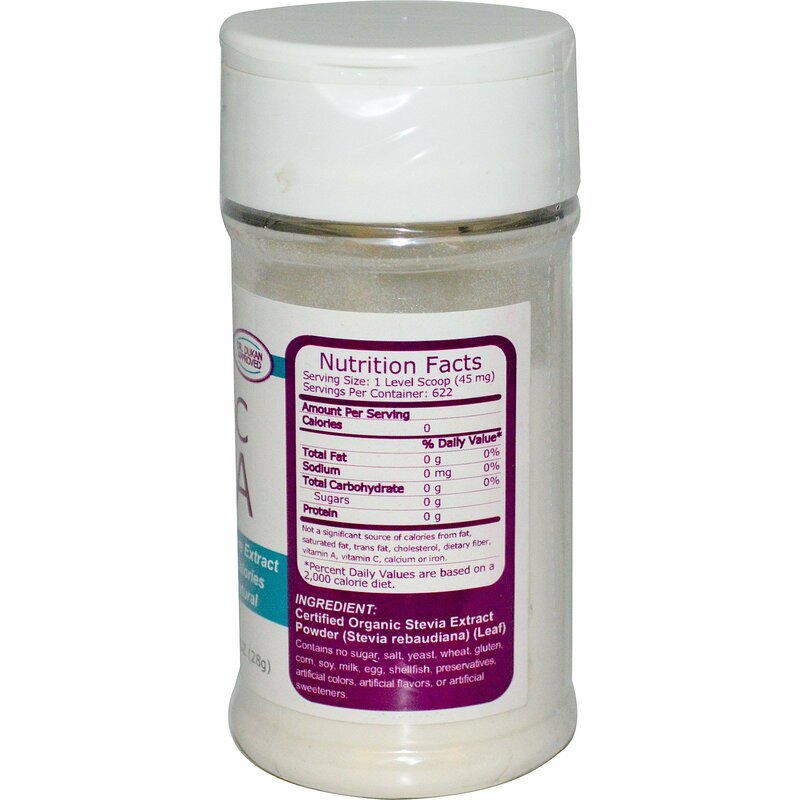 Use 1 scoop or sweeten to taste.